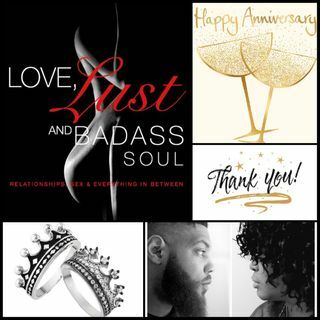 It's the one year anniversary of Love Lust & BadAss Soul! AJ and Haize discuss how they started the podcast, their favorite moment so far and what's to come in the future. Who is the one person AJ is afraid to meet? Where did some of the infamous catch phrases come from? What is CJ planning to wear to the first live show? Find out this and much more on the one year celebration of the best adult podcast you'll find.